MakeupLady by Allana Davis provides cutting edge techniques in a stylish boutique salon setting. 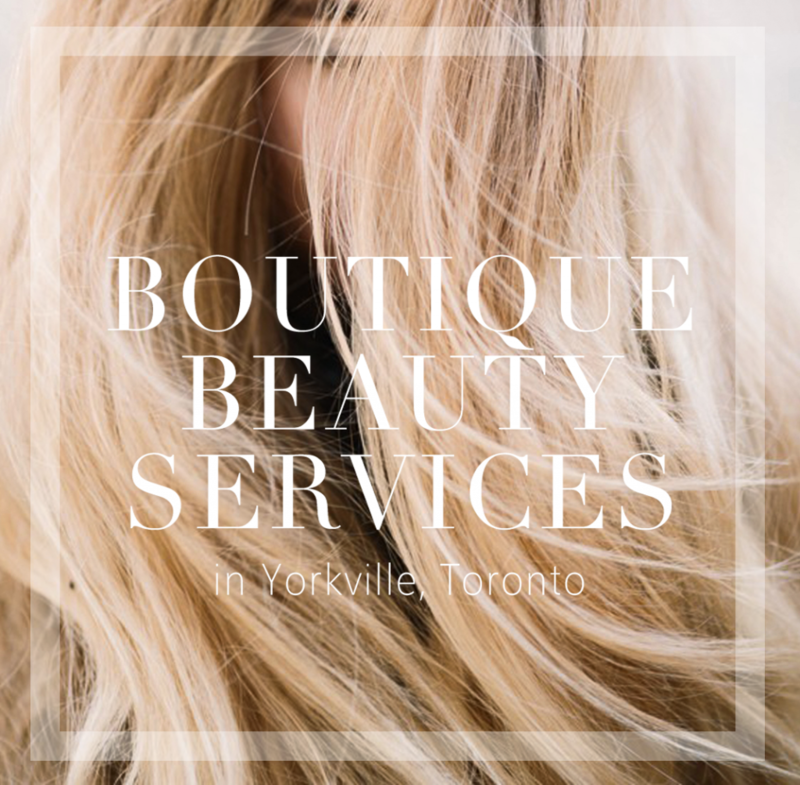 We aim to make you look and feel your best through our customized beauty routines; which are supported by our select lines of haircare, skincare, and makeup products. The product lines Allana has developed and curated have undergone a careful selection process to ensure beautifully-healthy skin and hair; both in-salon and at home. Specializing in Makeup, Hair Extensions, Eyelash Extensions, Facial and Eyebrow Threading, we look forward to servicing you soon. Allana Davis Beauté introduces Moisture Prime. A Light weight tinted primer that helps to improve skin hydration & overall skin integrity. SPF 20 and Hyloronic Acid protect & plump your skin, leaving you with a natural lightweight coverage you will love & your skin will adore. I put my name on it. Oribe Hair Care features a collection of high-performance products that deliver on their promises and are unlike anything currently on the market. Jo Malone London English Pear & Freesia. A beautiful scent we adore. 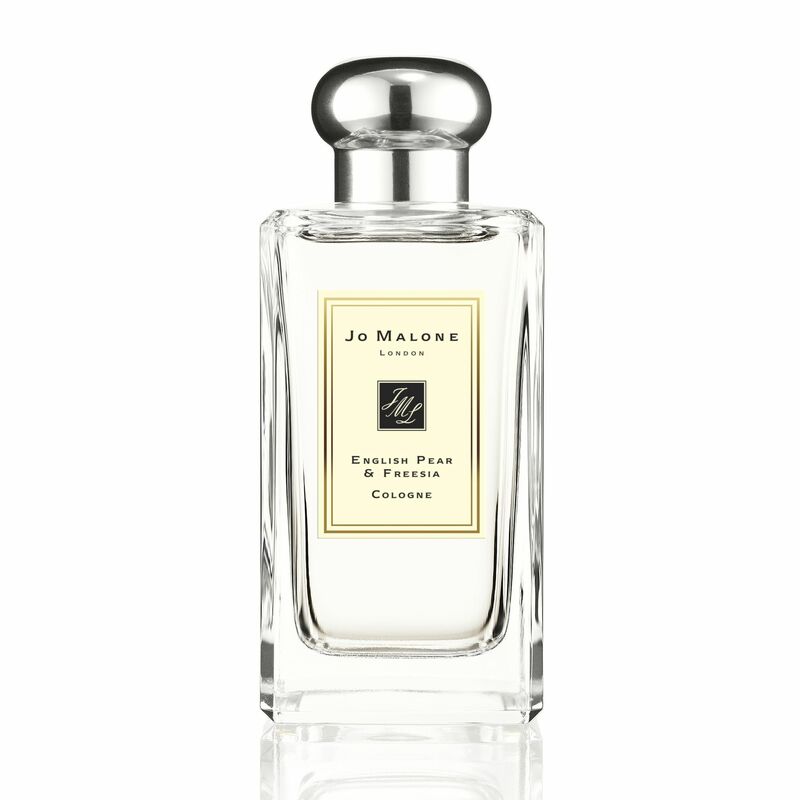 However, Jo Malone’s range of perfumes will leave you wanting more, a desire that will never fade.